Made with the highest quality stainless steel, this peeler has super-sharp blades that cut and peel through thick and thin. Glide through potatoes, carrots or whatever your kitchen throws at you. Special design to help you make the best ribbons and curls out of your favorite veggies too. Peel with ease and create great food decorations. Ergonomic stainless steel design to ensure easy and comfortable use for many years into the future. 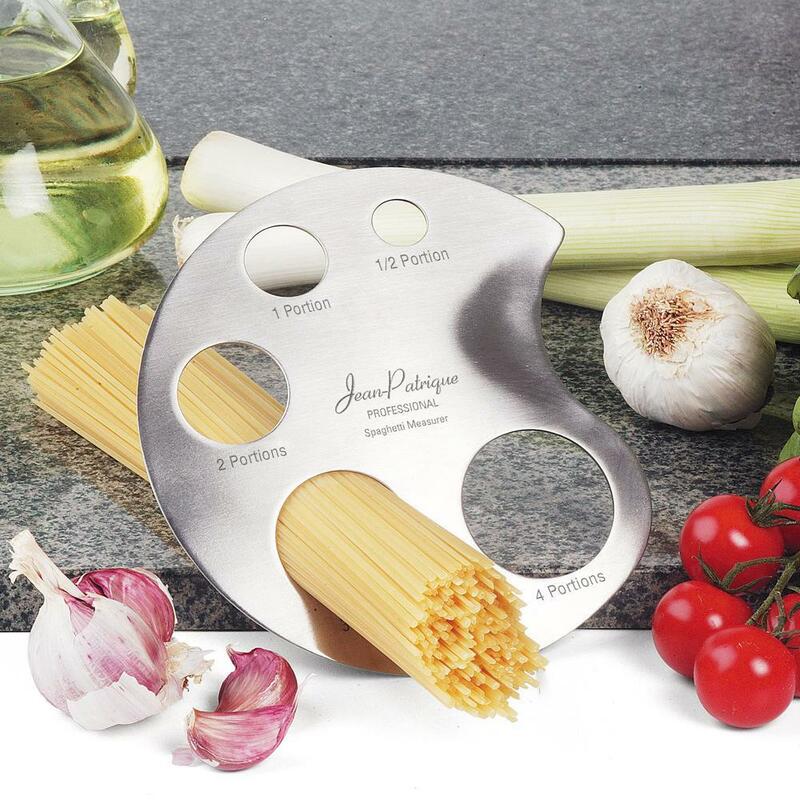 This is a must-have for any cook! 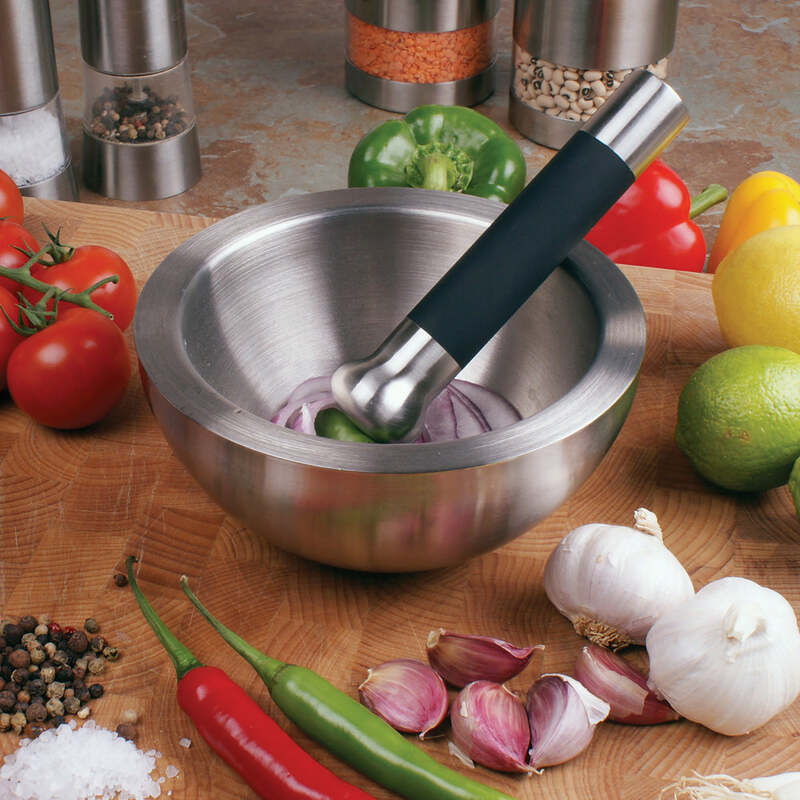 SUPER-SHARP BLADES – Razor sharp stainless steel blades to glide across any vegetables. 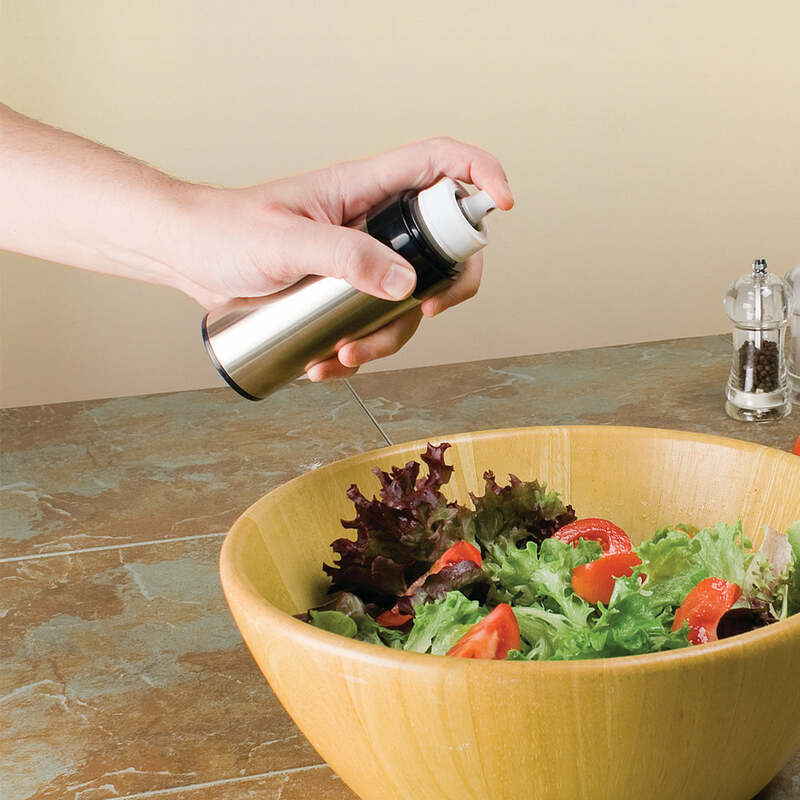 EASY TO WORK WITH – Ergonomically and specially designed for efficiency and easy peeling. 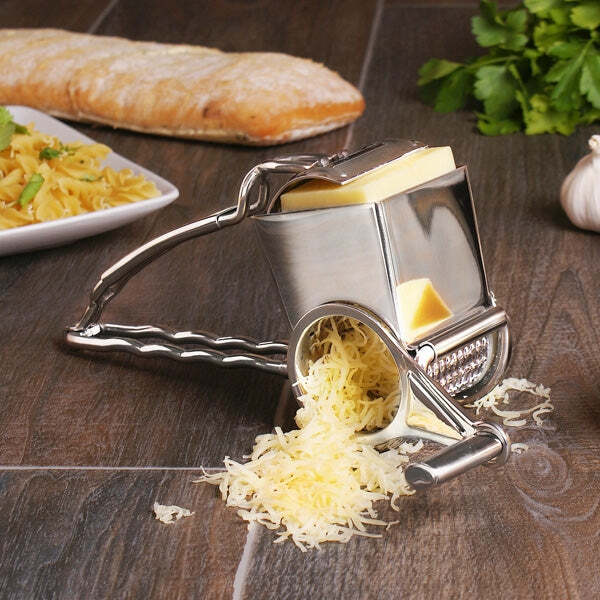 CREATES CURLS AND RIBBONS – Our peeler can help you make great food decorations with its versatile capabilities. 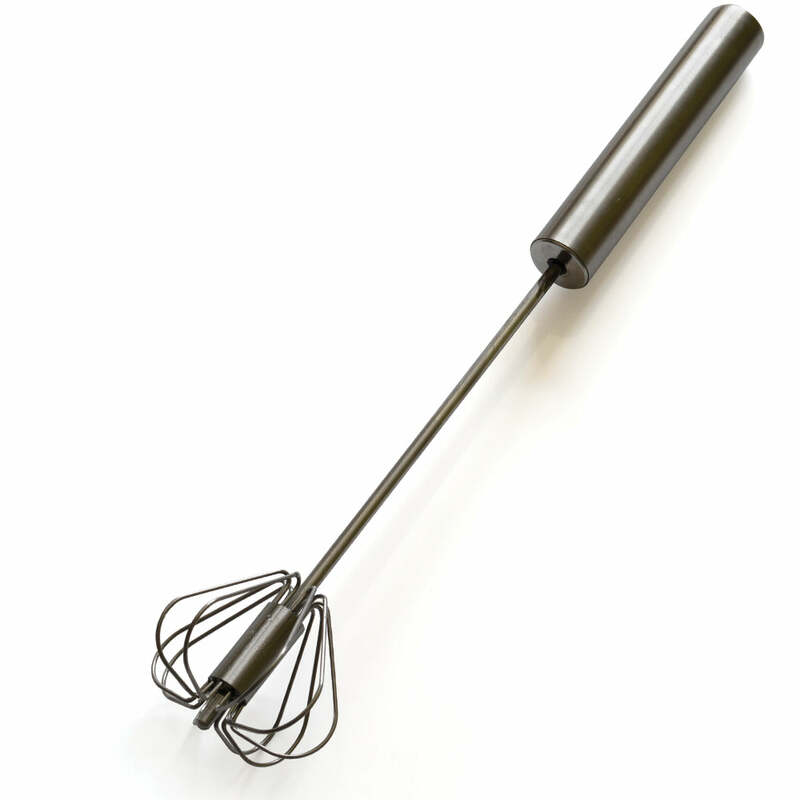 ERGONOMIC HANDLE – For ease and comfort of use for many years into the future. I can confirm that this product is all 4 of the things it claims to be in its name. Stainless, steel, easy and a peeler.